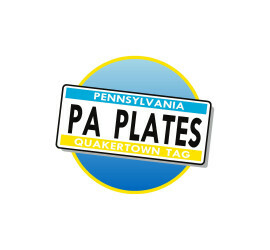 Quakertown Tag & Notary – We do it on the spot, while you wait! We do it on the spot, while you wait! 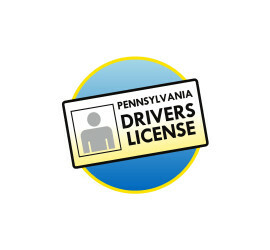 PennDOT Authorized ON-LINE Messenger Service Center! With a direct computer link to PennDOT – We do it on the spot! 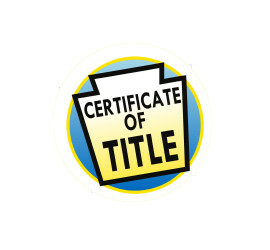 Experts in Vehicle Registrations, Titles, and Driver’s Licenses. Fast, friendly, convenient service for all of your Pennsylvania notary needs. And much more…call for details!